A panel of advisers convened by the Food and Drug Administration (FDA) yesterday voted 20 to 2 to approve the weight-loss drug Qnexa, a controlled-release combination of phentermine and topiramate being developed by Vivus. The FDA previously rejected Qnexa due to safety concerns, but then scheduled yesterday's review by the Endocrinologic and Metabolic Drugs Advisory Committee, which recommended Vivus be required to conduct a large, follow-up study of the pill's cardiovascular effects, but said that study could come after FDA approval because the impressive weight-loss results seen with Qnexa might outweight those concerns. Peter Tam, president of Vivus, said the advisory-panel vote underscores the need for effective weight loss drugs. "I think they see the medical need. 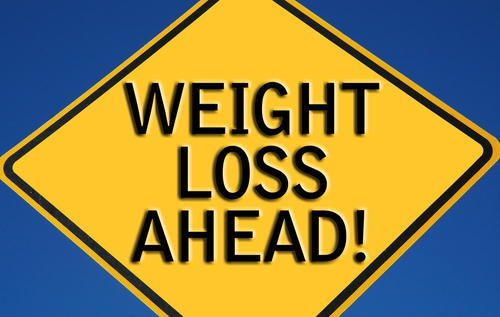 Right now there aren't any good treatments out there besides dieting and bariatric surgery." The FDA is not bound by the recommendations of its advisory committees, but will consider the guidance during its April 17 review of the New Drug Application that was submitted for Qnexa in October 2011. Read about the fate of some weight-loss drugs previously approved by the FDA in Psychiatric News here.